Shirt with new slim fit. 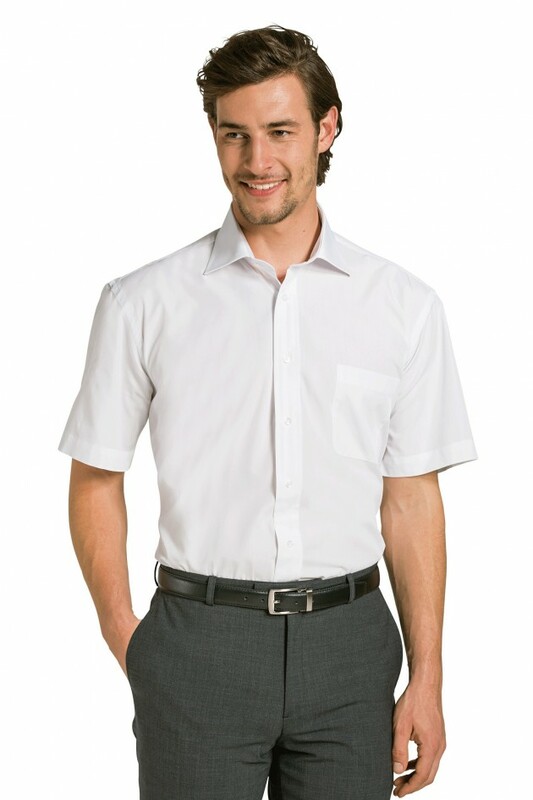 Classic collar, 1 chest pocket. No shirt tails. Short sleeves.